I’ve always been a fan of Moscow Mules – you know – the typical mint-muddled Moscow Mules. 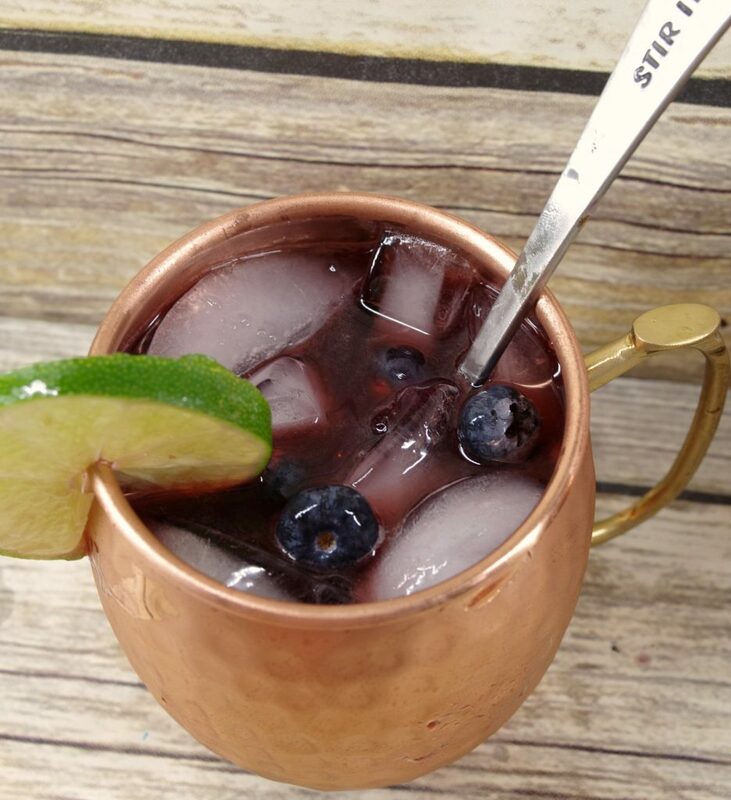 Then I saw friends posting on Facebook about Blueberry Moscow Mules and they were raving about how good they are and I knew I had to find out how to make Blueberry Moscow Mules. I love fresh blueberries so I figured I’d love a cocktail made with them too. 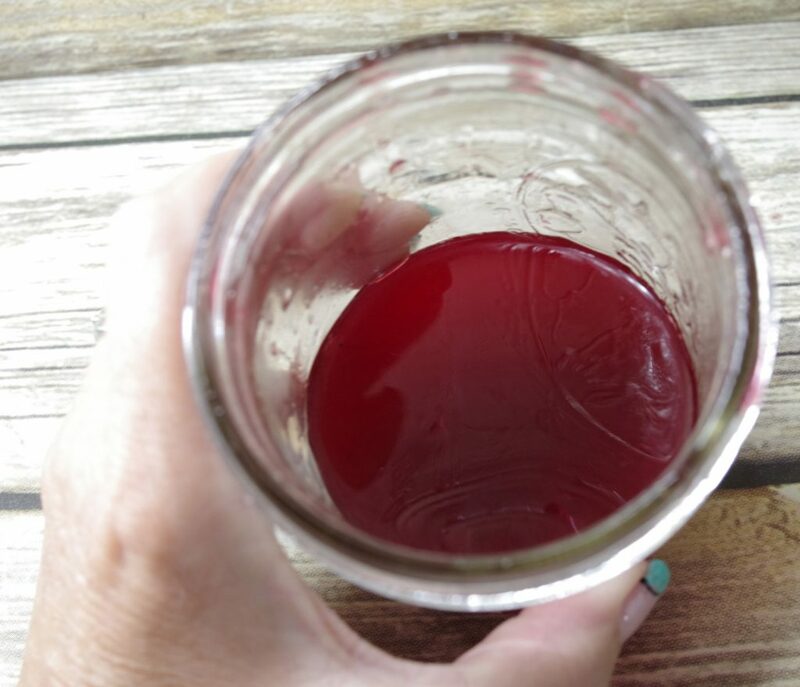 Welcome back to the third week in this series of Fall Cocktails. In case you missed them, click here for the Apple Cinnamon Martini and here for the RumChata Spiced Chai. 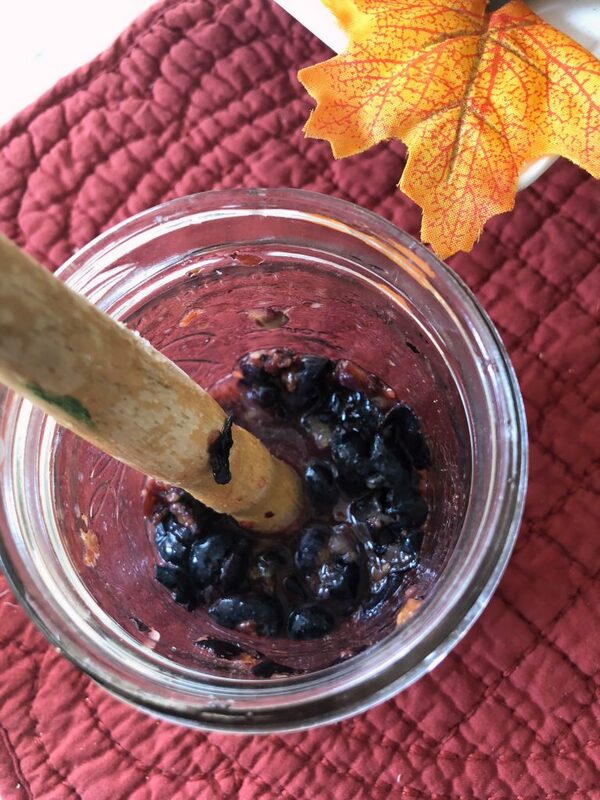 Muddle blueberries in a mason jar with a muddler or end of a wooden spoon. Pour vodka over and let infuse overnight in refrigerator. The next day, strain the vodka. 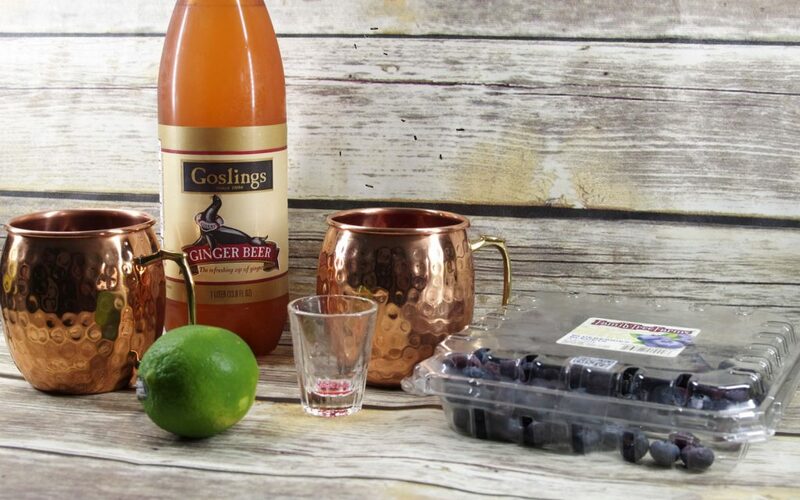 In a Moscow Mule copper mug, combine 2 ounces of the infused vodka, freshly squeezed lime juice, 2 tablespoons of blueberry syrup, and about 1/2 cup of ginger beer. Add fresh blueberries and lots of ice. Stir. Now see what my friends are making! Hi – visiting from the Over the Moon party. I’ve never tried a moscow mule but now I think I really need to! This looks good! 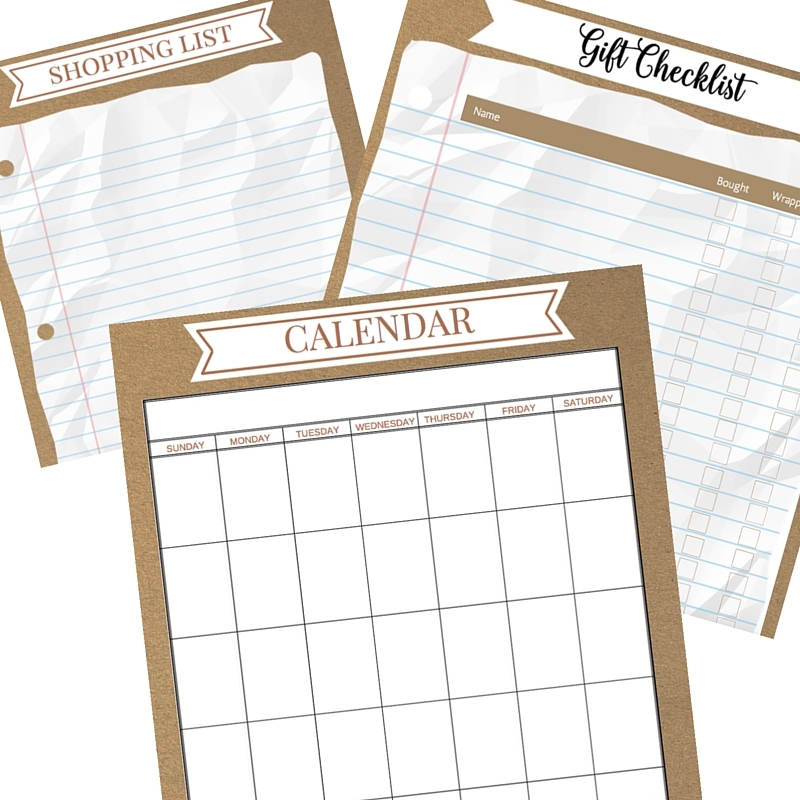 I’d love it if you checked out our What’s for Dinner party too! I have had one moscow mule and liked it a lot! I love blueberries and I think this looks awesome! This sounds wonderful. I have never had a Moscow Mule but I might have to try this one. Thanks for sharing on To Grandma’s House We Go! This looks so delicious and refreshing. Thanks for sharing at Inspire Me Monday. 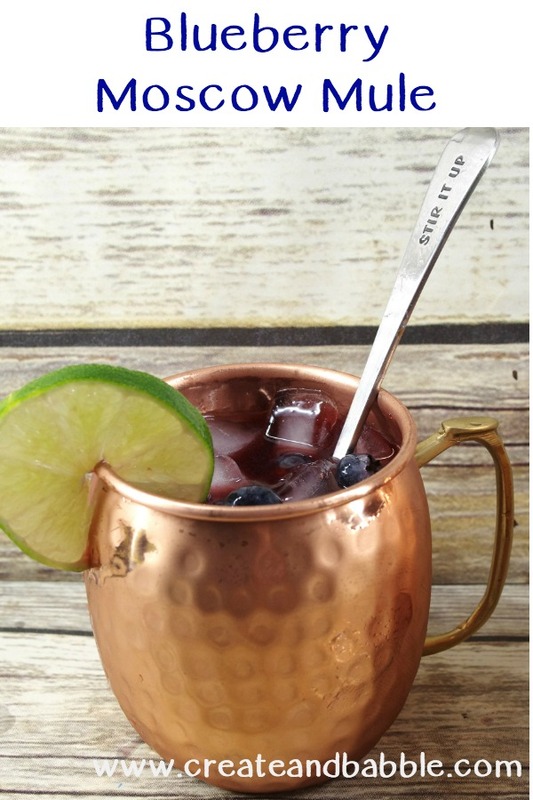 I am loving all the recipes I have been seeing lately for making Moscow mules….the variety is amazing and I can’t wait to try this recipe. 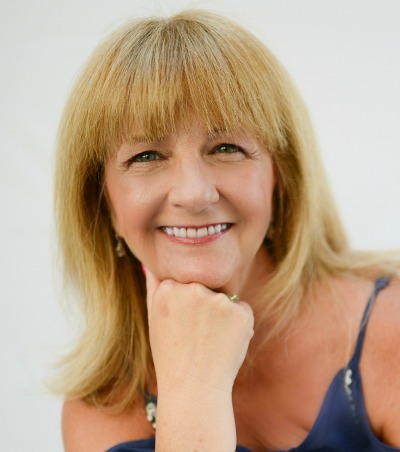 Thank you for sharing with us at Celebrate Your Story and have a great weekend. Yum, I just pinned this and I cannot wait to make some.